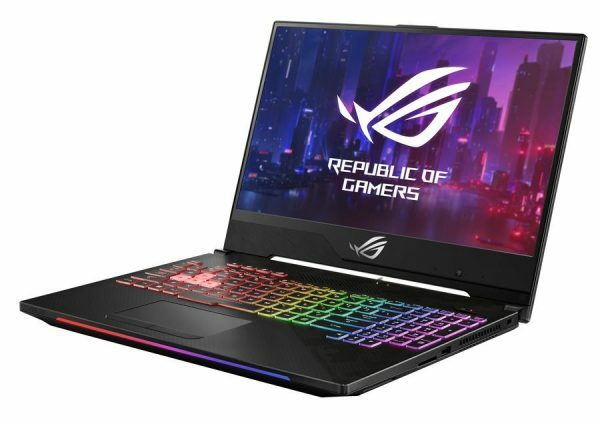 It has been less than a year since ASUS unveiled their ROG Zephyrs S and ROG Strix Scar II gaming laptops. 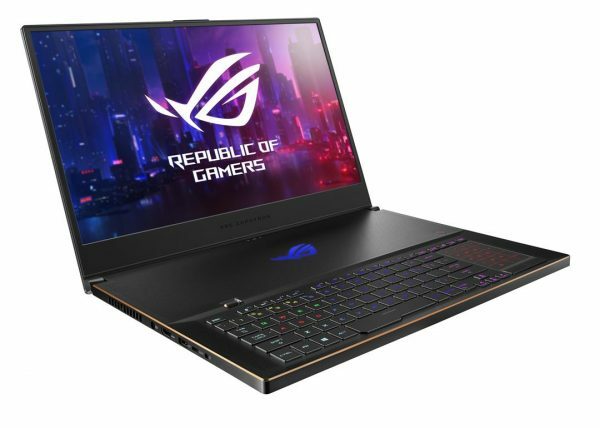 They were by no means a slouch when it came to power and form; however, ASUS is back with upgraded hardware and more options for these gaming workhorses. Before we go into the nitty-gritty, both the ROG Zephyrs S and ROG Strix Scar II will be getting Nvidia Geforce RTX upgrades across the board. 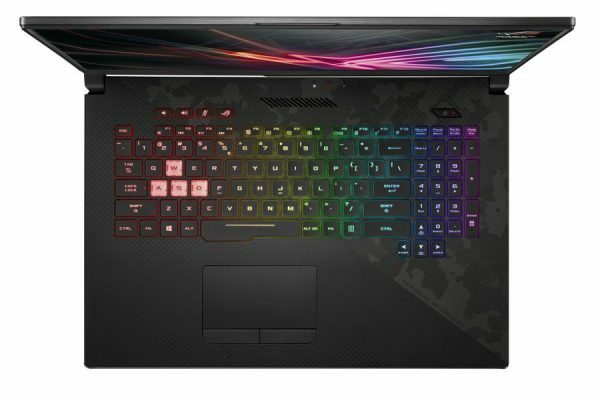 What this means is that these gaming laptops will now come with the latest GeForce 20 Series as an upgrade option. With the RTX series, the Strix Scar II now has four different purchase options: the Strix Scar II GL504 GTX / RTX and the GL704 GTX / RTX. You will see a performance jump compared to the GTX models, which is fitting as this line was designed for competitive FPS . The Zephyrs S GX531 gets the same GTX / RTX treatment as the Strix Scar II. 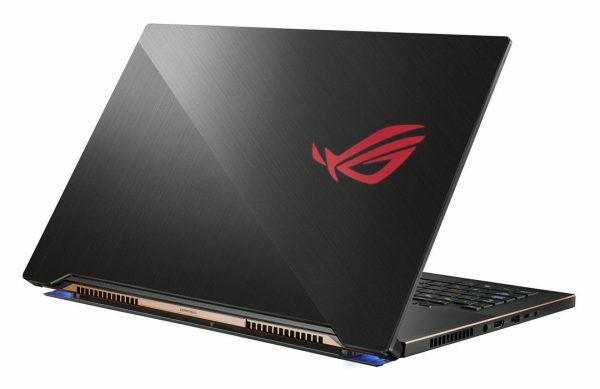 Saving the best for last, the real highlight of this ASUS reveal is the Zephyrs S GX701. 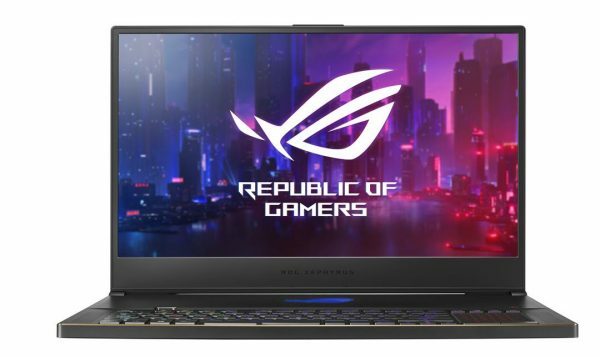 Building upon the design of the GX531, the GX701 rocks a larger 17.3-inch screen with a 144hz refresh rate too. 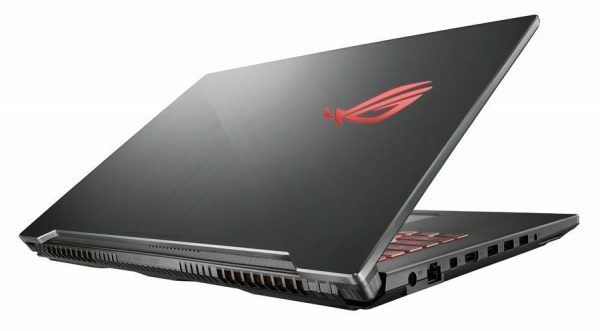 The gaming laptop also comes with the top-shelf Nvidia GeForce RTX 2080. Despite the increased screen size and stronger GPU, the Zephyrs S GX701 still manages to keep a slim profile relative to the GX531. 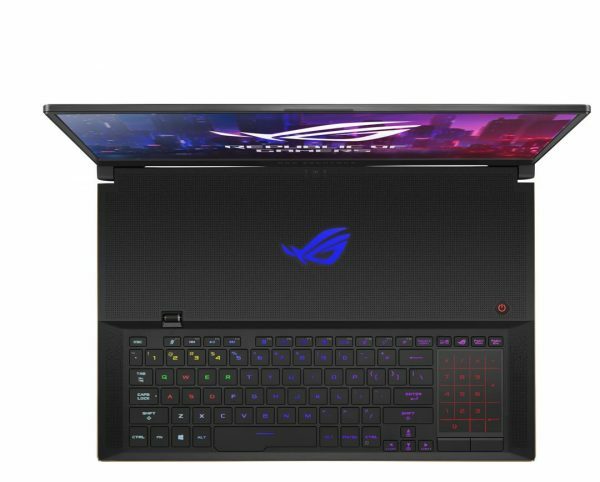 The 15-inch ROG Strix Scar II (GL504) and 17-inch ROG Strix Scar II (GL704) RTX series are retailing for S$3,598 and S$3,498 respectively. 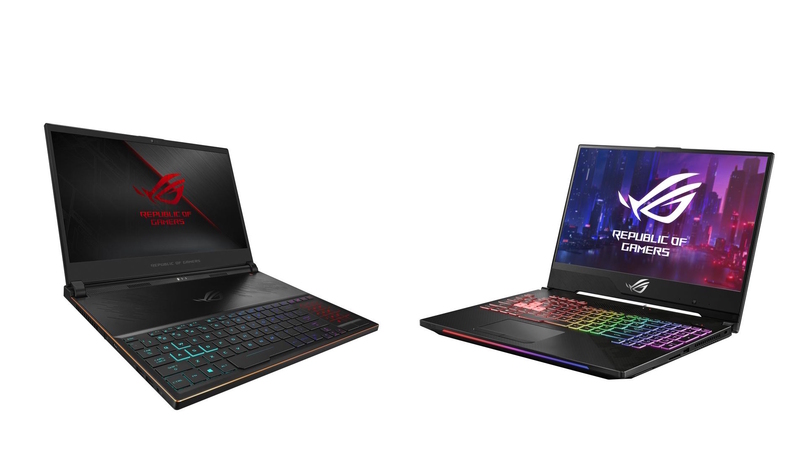 As for the ROG Zephyrs S GX531 RTX and the ROG Zephyrs GX701, both will be available in mid-February for $3,698 and $4,998 respectively.